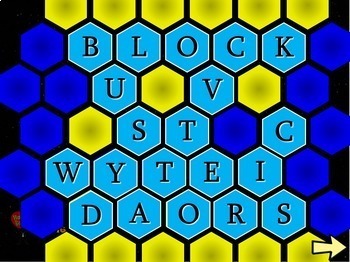 This easy-to-use Blockbusters PowerPoint game is fun and entertaining. It's a great way to review before quizzes or exams. 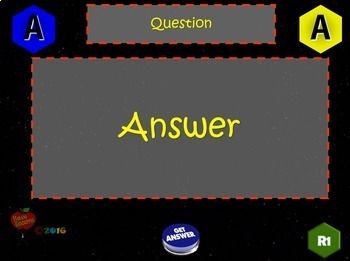 You can edit this 26 Customizable Question Game to review any subject. 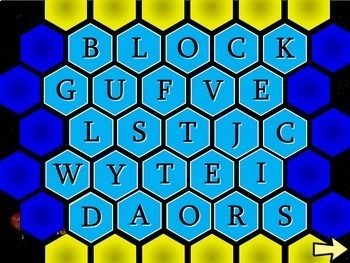 The template includes teacher's notes and instructions for setup and game-play. This template includes 30 slides with audio and animations. Don't forget to press the preview button for your free demo. 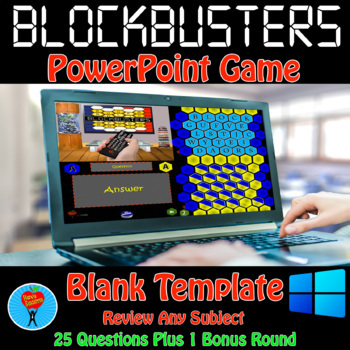 Single user licenseNot for commercial useNote: This game template is not endorsed by, or affiliated in any way with the TV game show, Blockbusters. All products have been Student Tested and Teacher Approved. Copyright © Have Resources. All rights reserved by author. This product is to be used by the original downloader only. Copying for more than one teacher, classroom, department, school, or school system is prohibited. This product may not be distributed or displayed digitally for public view. Failure to comply is a copyright infringement and a violation of the Digital Millennium Copyright Act (DMCA). Clipart and elements found in this PowerPoint are copyrighted and cannot be extracted and used outside of this file without permission or license. Intended for classroom and personal use ONLY.